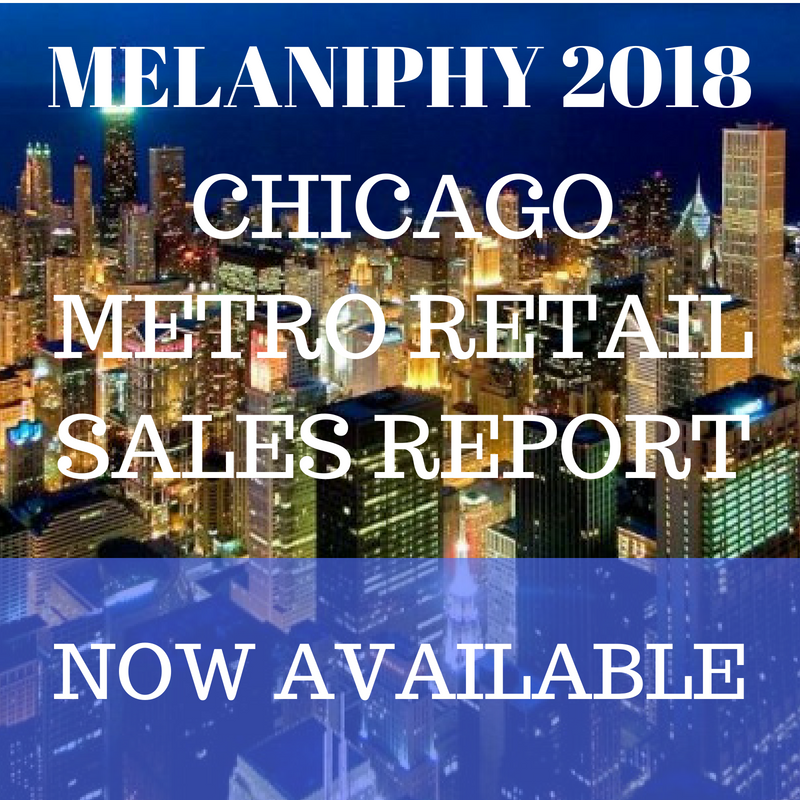 POSSIBLE SOLUTIONS TO MALL AND SHOPPING CENTER VACANCIES | MELANIPHY & ASSOCIATES, INC.
Shopping malls, long the darlings of commercial real estate, have recently been experiencing rising vacancy, flat or declining overages and, in more instances than most would like to admit, declining values. While almost every mall today is faced with store turnover and vacancy decisions, some problems are much more serious than others. There are many solutions. Albeit, some are simple, while others are very drastic. And still others require de-mall conversions. The well-worn solution to mall vacancy is to rent vacant space to other retailers. For well-located and tenanted malls and centers, this approach is the best course of action, and has been for almost the past 50 years. However, for malls that have been impacted by other mall competition, the loss of a major anchor, changes in trade area demographics, or the addition of major Big Box competition, solutions are usually more difficult. There are basically two primary approaches to the problem. The first and most comprehensive approach includes the following: a complete assessment of market demand; an evaluation of the mall; a mall customer intercept or trade area resident telephone survey; a competitive analysis; a study of merchandising effectiveness; a definitive analysis of tenant mix and price points; the identification of likely new retail tenants or alternative solutions; a determination of physical needs; parking placement and utilization review; and a financial analysis of the alternatives. The results of such a study clearly outline the needed actions, the probable costs, and the likely impacts and returns. The second approach is generally to attack the problem "piece-meal", usually "filling space" to improve the rent roll and making only the necessary improvements without consideration of the long-range implications. Piece-meal approaches almost always provide less than piece-meal results. The only way to truly improve a mall that has vacancy problems is with a total improvement strategy, namely a plan for tenancy and the physical plant, including both the interior and exterior of the mall. It may require phasing the improvement. Nevertheless, any improvement should be based upon a plan which addresses the problem and identifies the solutions. The objective is to improve the mall or shopping center in order to maintain (defensive action) or increase the value of the asset (offensive action). Let’s examine both conventional and unconventional solution alternatives. Adding a major entertainment venue is also very popular today. Cinemas are the principal vehicles, combined with restaurants, food courts, arcades, family entertainment centers and other venues. Cinemas may also include IMAX or I-WERKS or some other generative variation. Entertainment can be a significant generator, principally bringing more customers to the mall on evenings and weekends as long as it does not create an adverse parking situation. In some malls where a major department store has been lost and another could not be obtained, Landlords have added a major supermarket or supermarket combo store (includes a self-service multi-line drug store). That concourse of the mall has then been focused upon convenience goods stores and service shops. It is not the best solution; however, it beats vacancy. These have been fairly successful in medium to smaller communities. Since this type of development has been done for entertainment malls, we expect to see it completed in existing malls as well. There is one currently getting started in Mexico City. Usually, a cinema is included and, in some cases, street themes combined with unique shops and boutiques. A small "live" zoo in conjunction with the theme might also be considered, especially if the mall will contain a Rainforest Cafe. Family entertainment centers such as Dave & Busters can anchor a "dead" concourse of a mall. The units are very weekend oriented and require significant parking on Friday and Saturday nights. Nevertheless, they bring a strong young clientele to the mall. Hotels have been added to many malls in North and South America. Some of the more successful additions include the Florida Mall in Orlando where the hotel serves South American visitors. Also, the major hotel in the Galleria in Houston, Texas. -Hewlett Packard took over an entire mall in California and converted it to an office complex. Offices or an office building have been developed successfully in some malls by segmenting parking to eliminate parking conflicts. Also, the daily daytime working population provides purchasing power to the mall. Casinos will be added to malls. While I have not seen one yet, I expect to. This may or may not have a positive impact upon the mall. Our studies have found that, in most instances, gamblers gamble and do little shopping, especially where they are daytime Casino visitors. -Factory outlet conversion of malls has been attempted in many parts of the country, some successfully. This represents a complete change of the mall and usually requires significant capital infusion. -Auto Dealers showroom displays with sales representatives have been tried in various parts of the country. This makes sense in a densely populated area where limited land is available for sprawling car dealers. Governmental offices, such as City Hall, county offices or federal agencies (Post Office), have taken space in many malls with vacancy problems. When done properly, the offices can be isolated to one wing of the mall. The Canadians learned this long before U.S. landlords, especially in small communities. The daily employment provides additional purchasing power to the retailers and food court. Also, many agencies generate people, potential customers, to the mall who visit the offices. Similarly, the addition of College or University related uses to a mall has also helped to alleviate vacancy problems. This addition may generate increased pedestrian traffic and frequency of visit to the center. Major Health Clubs with over 50,000 square feet have been added to many shopping centers and a few malls. The facilities have a high frequency of visit and a significant parking demand because most users come alone. Nonetheless, this type of use can fill space and provide a generator to a dead wing. Museums, such as a Children's Museum, can both fill space and generate family activity especially on the weekends. When combined with family-oriented restaurants, the impact can be significant. Flea Markets often represent the last attempt to add retail back to a “dead” portion of a mall. Nevertheless, when properly done, the Flea Market can significantly increase weekend traffic. Flea markets usually take four to five years to develop both the cadre of vendors and the attraction of buyers. Medical and Dental clinics represent good additions to any mall because they add another reason for going to the mall. -Churches have been successfully added to many shopping centers and a few malls. They usually are "quiet tenants" on other than Sunday. They simply represent space users.